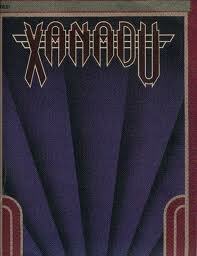 ELO Specialities: Xanadu, Music sheet. Label: The Big 3 Music Corporation. Xanadu wins Best movie track, Theme or Score at the annual Ivor Novello Awards lunch d. 19. may 1981.